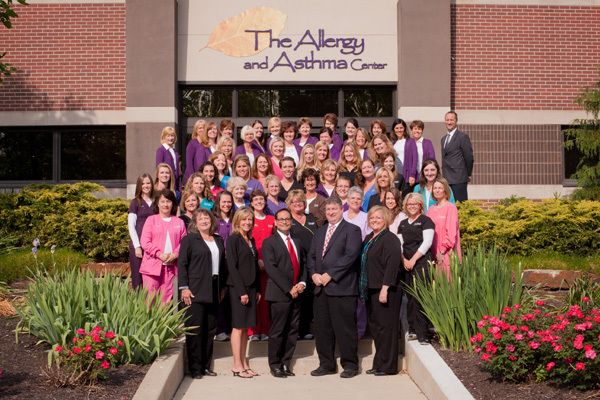 The members of our friendly office and business staff provide many services for our patients. 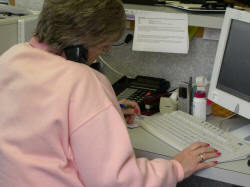 The front office answers all incoming phone calls, checks patients in and out, and directs the flow of visitors coming into the office. They also set up appointments for patients and take messages for the nurses. 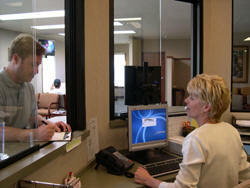 The business department handles the patient accounts and health insurance issues. They answer patients' questions about their account balances, the status of their insurance claims, and eligibility for services. When there are problems with insurance claims, the business department investigates the claim and often advocates on behalf of the patient for payment of the insurance claim.